Look mom, no hands. 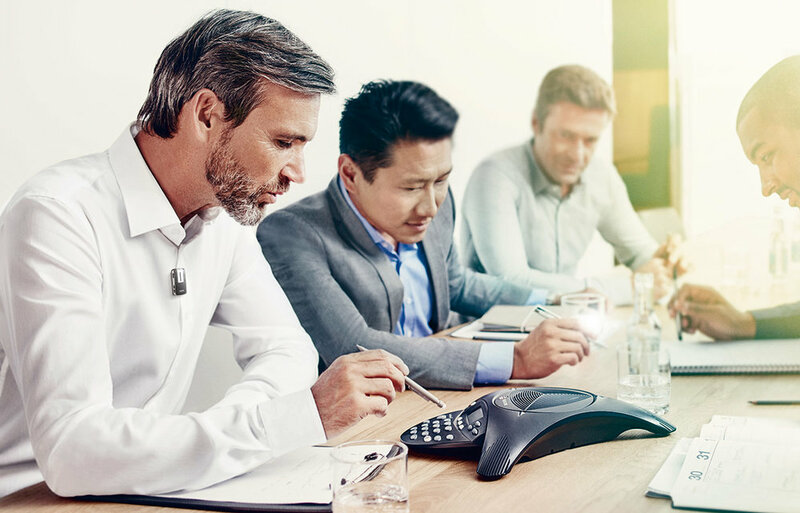 The Streamline Mic enables hands-free phone calls and music from Andriod and iPhones and it’s made for the Signia (Siemens) Nx hearing aids. 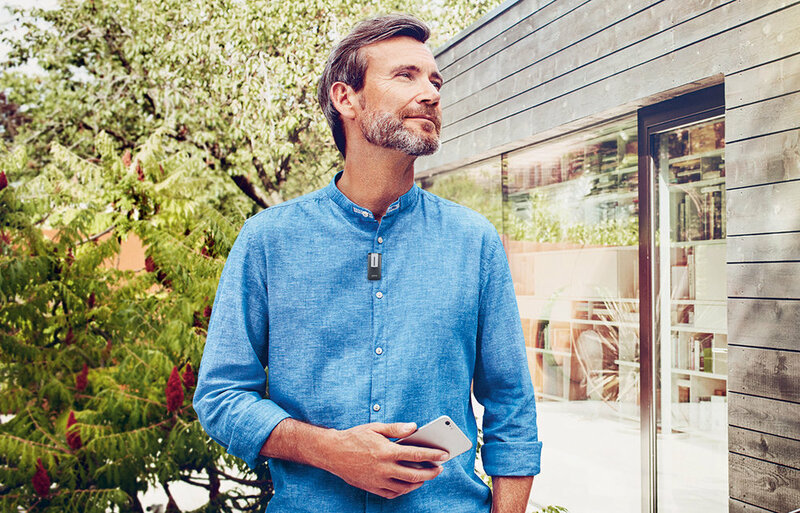 All Signia Nx hearing aids can stream music and phone calls directly from iPhones so why would you need this accessory? If you want true hands-free phone calls you need this mic, otherwise you’ll need to use the mic in your iPhone so your callers can hear you. It is definitely not a must (in fact most people get by fine with out this), but it’s a great option if you want to leave your phone in your pocket while you talk. If you’re an Android user, this is the only way you can stream phone calls and music from your phone to the hearing aids. Currently there are no hearing aids on the market that stream directly from Android to hearing aids without a middle man device like the Signia Streamline Mic. You can acknowledge calls without taking the telephone out of your pocket, regardless of whether its an Apple or Android! Indeed, even while listening to your TV, you can immediately accept calls without turning off the TV sound. It streams the telephone call into both ears, which fundamentally expands your ability to hear the discussion. This is the perfect arrangement in the event that you might want to stream telephone calls, music, book recordings, and more into your hearing aids from any gadget with a Bluetooth. Again, if you use an iPhone, your Nx hearing aids already do this directly, no need for this device. StreamLine Mic likewise works as a remote microphone to help you in testing listening circumstances, for example, large gatherings. You can stream a speaker's voice into your hearing aids from a separation of up to 20 meters (roughly 65 feet). Thus, you hear the speaker as unmistakably as though they were standing right beside you.